APT has added a June 16 departure for its 18-day African Journey with Zambezi Queen tour-cruise which carries a $500 air credit deal on return South African Airways flights from Australia, booked with APT. 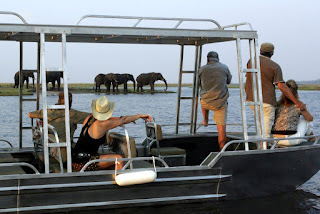 Among the highlights are travelling in custom-built 4WDs with an expert guide and a game tracker on game drives at Tinga Private Game Lodge and Thanda Tented Safari Camp, and getting close to wildlife in a small river boat during a two-day Zambezi Queen cruise safari on the Chobe River. 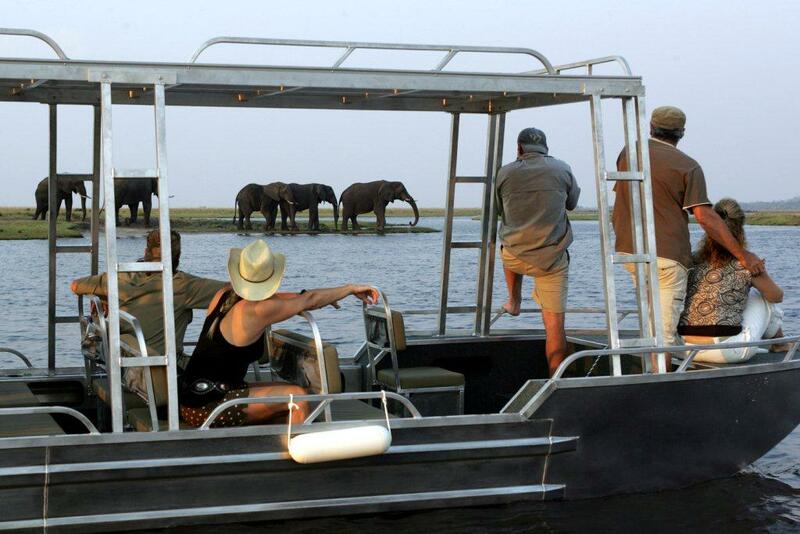 The stylish Zambezi Queen has just 14 suites. 4WD game drives, expert guides, meeting Africa's indigenous people and everything covered by the price, including internal flights. Consumer contact: 1300 278 278, see www.aptouring.com.au or see your travel agent.